What to live like a the King of Brunei...this is the package for you. Sail around chicago, dock at our heliport and have the flight of your life. Chicago's Skyline is world renowned for its beauty, innovation, and oh yeah the views. 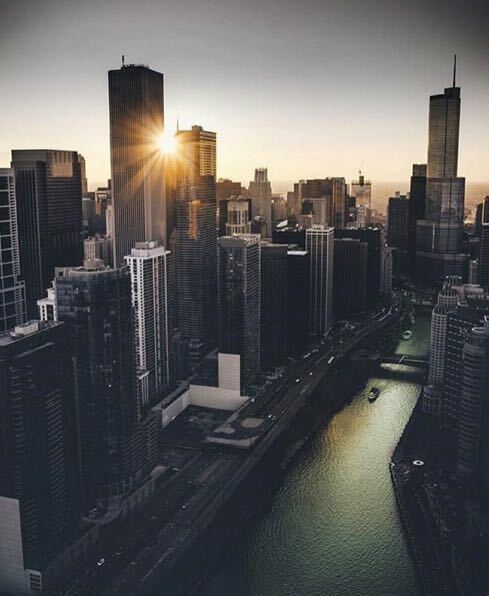 Chicago Helicopter Experience and Shoreline Cruises have teamed up to bring you the most breathtaking way to see all of Chicago.